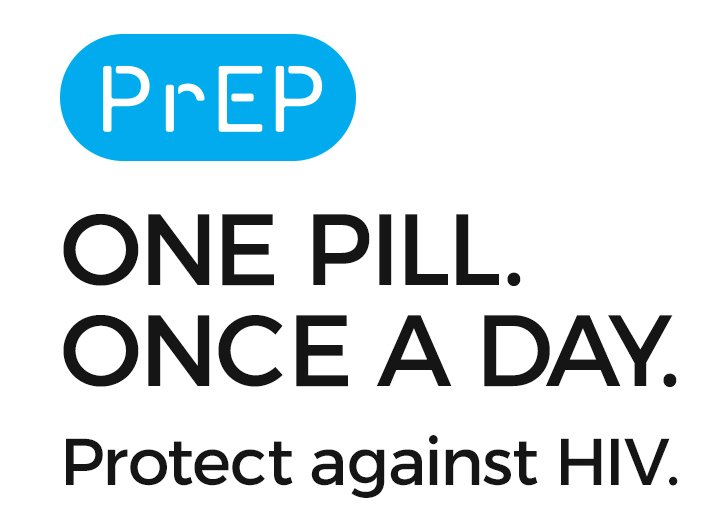 Pre-exposure prophylaxis (PrEP) is a daily pill to help keep you HIV negative. When taken as prescribed, PrEP is highly effective. It’s safe and generally well tolerated. Most private health insurance, as well as Medicaid, covers PrEP. Anyone who is not living with HIV! PrEP works for women, men, people of transgender experience, people of all sexual and gender identities, youth, people who inject drugs, and people who want to have a baby with a partner living with HIV. Complete the form to get in touch with us OR click the chat bubble on the right to speak with one of our knowledgeable staff members about your PrEP options!